Vinyl siding is a durable form of plastic exterior wrapping for a home. It is used for aesthetics and weatherproofing. Siding can be a convenient addition to a home because it doesn’t require painting every few years and needs little maintenance. And, it adds resale value to your home. Find out about any vinyl siding in cincinnati. What Are The Styles Of Vinyl Siding? There are various styles of siding; however, there are five popular styles that many find appealing such as Dutch Lap Siding. The Dutch Lap siding has a decorative groove on top of the board and creates beautiful shadow lines. Vertical Siding is a wonderful option if you want to accent a certain area of your home, break up the front of your home or use it as a contemporary look. Board and Batten siding comes in a vertical pattern with the pieces of siding in various widths. Boards with this siding are placed vertically and then separated by a thinner vertical strip called the batten. 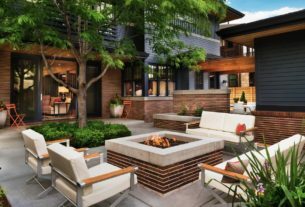 This style adds dimension and a unique look. Shake Siding gives a look of individual pieces of wood from a log overlapping one another to cover the home. This style of siding offers a dramatic look and a nice accent when used on just one portion of the house. Another style that some prefer is Scalloped Siding. Scalloped Siding can be used for the entire house or to accent the upper floor of their home, eaves, gables and dormers. The most prized benefit of vinyl siding is that is practically maintenance free. No need to paint, stain or worry about rotting wood. Vinyl siding is energy efficient and more affordable than wood siding. 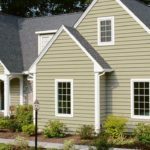 In addition, there are a variety of accent pieces that add to the beauty of vinyl siding such as a variety of colors, fascia, shutters and gutters. Vinyl siding is also tough. Features that make it tough but beautiful are fade-resistant finishes, a locking technology that keeps panels tightly affixed and scratch-resistant colors. Vinyl siding also offers a durable warranty. Vinyl siding is also high quality, eco-friendly and maintenance free. It is important to consider several factors before choosing vinyl siding. It may help to look at your neighborhood first to see what color tones are being used. 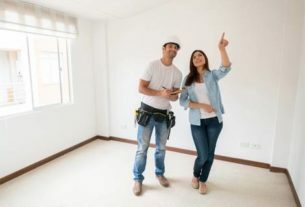 In addition, talk with a real estate agent to see what color could increase your home’s sale value. 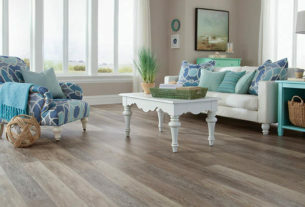 Also, think about what style of vinyl would work with your home. If your home has a certain color or theme style, you will need to choose a siding that complements your home. To conclude, vinyl siding is a durable form of plastic exterior wrapping for a home. It is used for aesthetics and weatherproofing. Talk with a home improvement expert and find out if vinyl siding would work for your home. 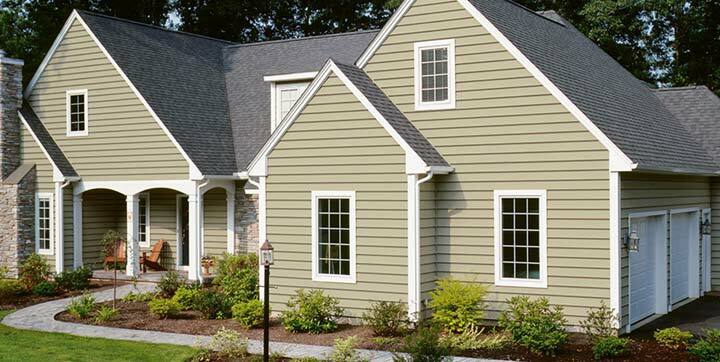 Find out how vinyl siding can add beauty, functionality and value to your home.